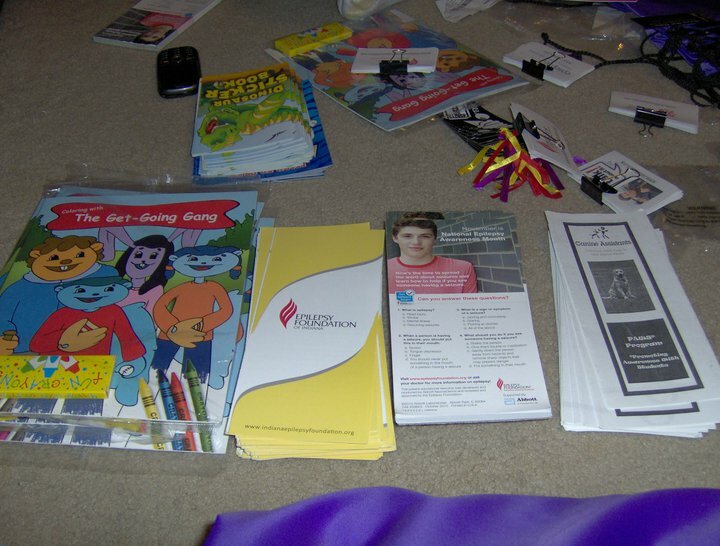 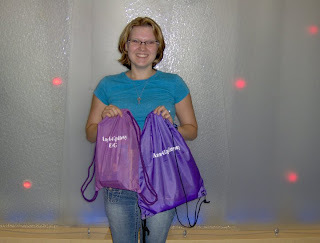 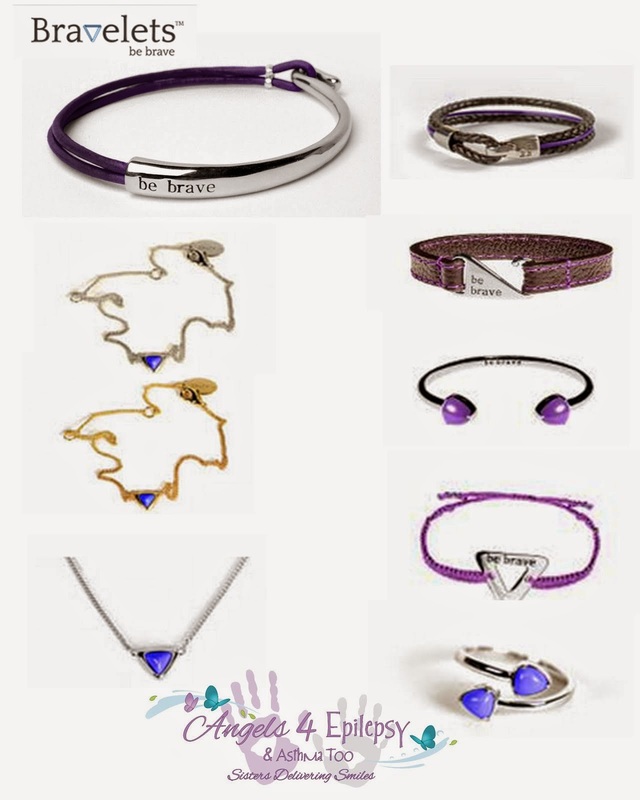 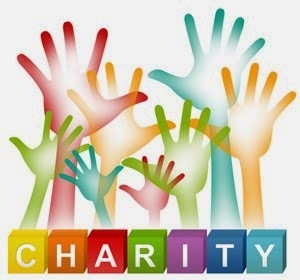 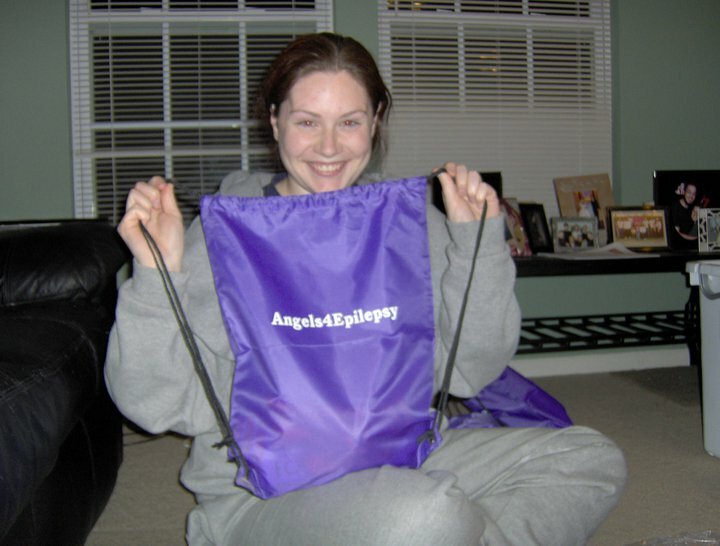 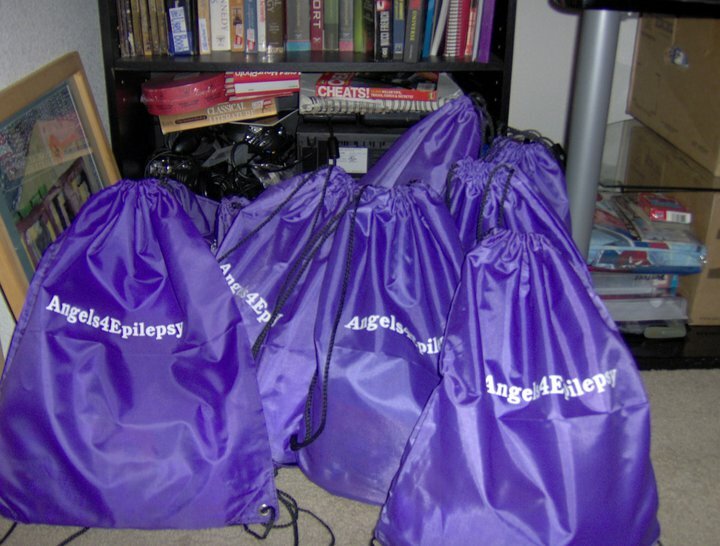 Thanks to Stacey Burns in Indiana who started her own epilepsy support group and her friend, Sarah Brown, Angels4Epilepsy, Inc., has completed the goal of delivering to Indiana. 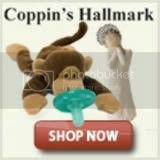 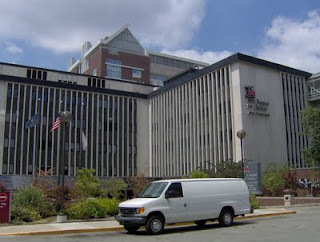 I am especially excited because one of the hospitals is the Peyton Manning Children's Hospital (cheer!)! 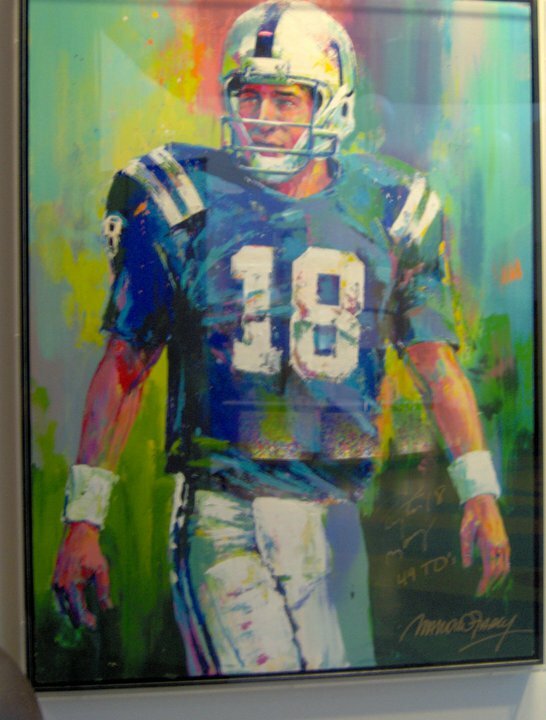 I'm a huge Peyton fan so this is AMAZING for me! 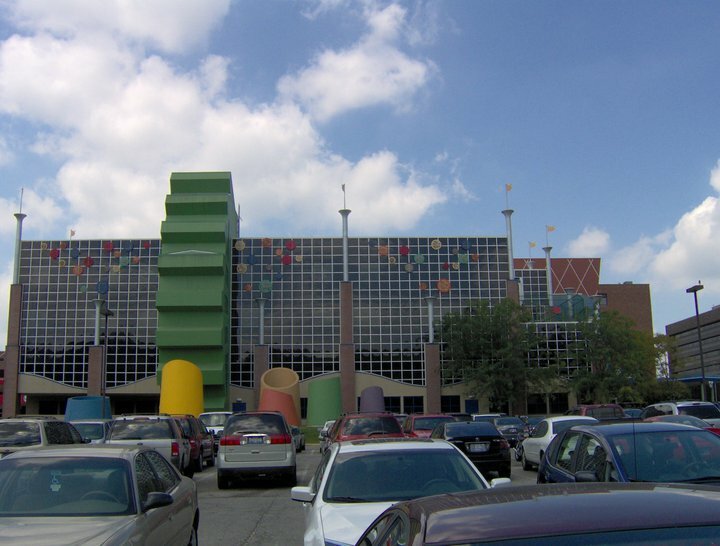 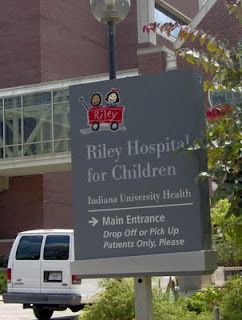 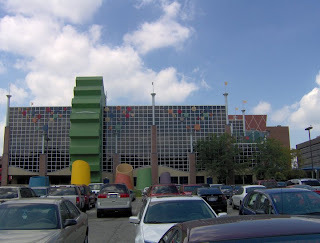 Riley Children's Hospital was the other hospital. 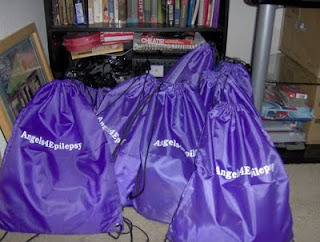 Both hospitals received 18 bags each and had additional information from other sources. The ONE and ONLY ... Peyton! Thank you Stacey and Sarah and everyone else who made the delivery to Indiana possible.